American Flaneur investigates the connections between Edgar A. Poe and the nineteenth-century flaneur - or strolling urban observer - suggested in Walter Benjamin's discussion of Baudelaire. This study illustrates the centrality of the flaneur to Poe's literary aims, and uses the flaneur to illuminate Poe's intimate yet ambivalent relationship to his surrounding culture. 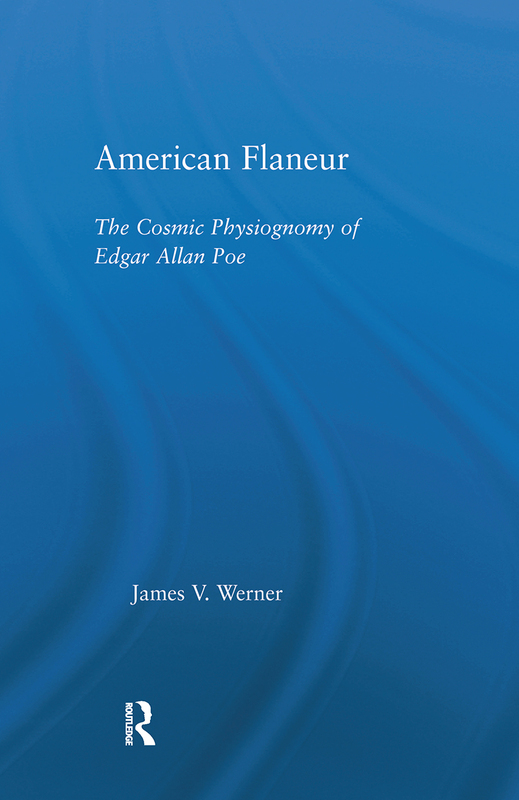 While James V. Werner concentrates on Poe's fiction, this book treats many areas of nineteenth-century intellectual and popular culture, including science and pseudo-science, the American magazine marketplace, urban topology, the grotesque, labyrinths, narratives of exploration and discovery, and cosmological treatises. Werner draws on Marxist, reader response and periodical theories while reconstructing Poe through examinations of ephemeral texts of the time.